Private Sales and Lettings. Properties for sale and let by owners in the UK and Overseas. Operating since 2004 Magnolia Property is a private property sales website advertising thousands of properties for sale directly from home owners. Private sales means no commission which means sellers can save thousands in estate agent fees and buyers can benefit from the lower prices these savings often result in. 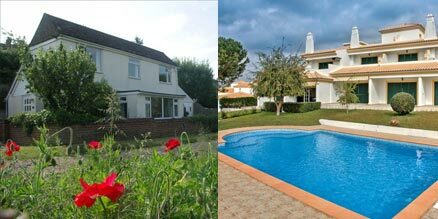 We have hundreds of overseas properties and holiday homes being advertised both by Brits and International sellers. 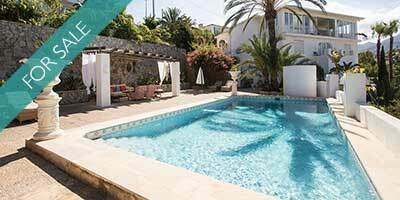 Browse our properties in France, Spain, Italy, Greece Portugal and more. 0% Commission. Save thousands! MagnoliaProperty.co.uk provides a range of effective advertising options, designed to help you find a buyer or tenant quickly and at minimal cost. Property Swaps are becoming a very popular way to buy and sell property, both in the UK and overseas. We offer a Worldwide professional photography service. 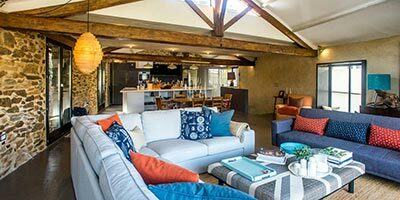 Beautiful high resolution photos really help to showcase your home and vastly increase your chances of receiving enquiries. Professional photography is one of the many features of our overseas property advertising service.